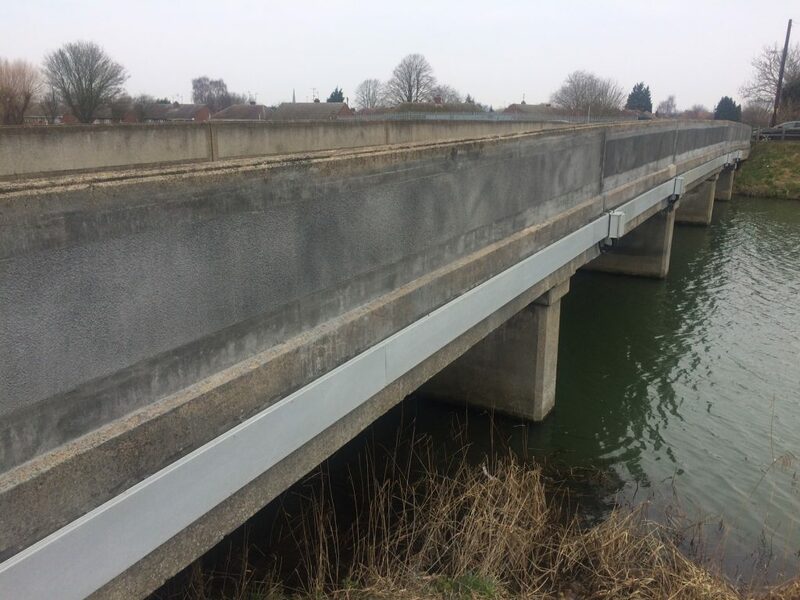 A protective coating manufactured by Flexcrete Technologies has been used to refurbish a surface water drain chamber at Dungeness B Power Station in Kent. 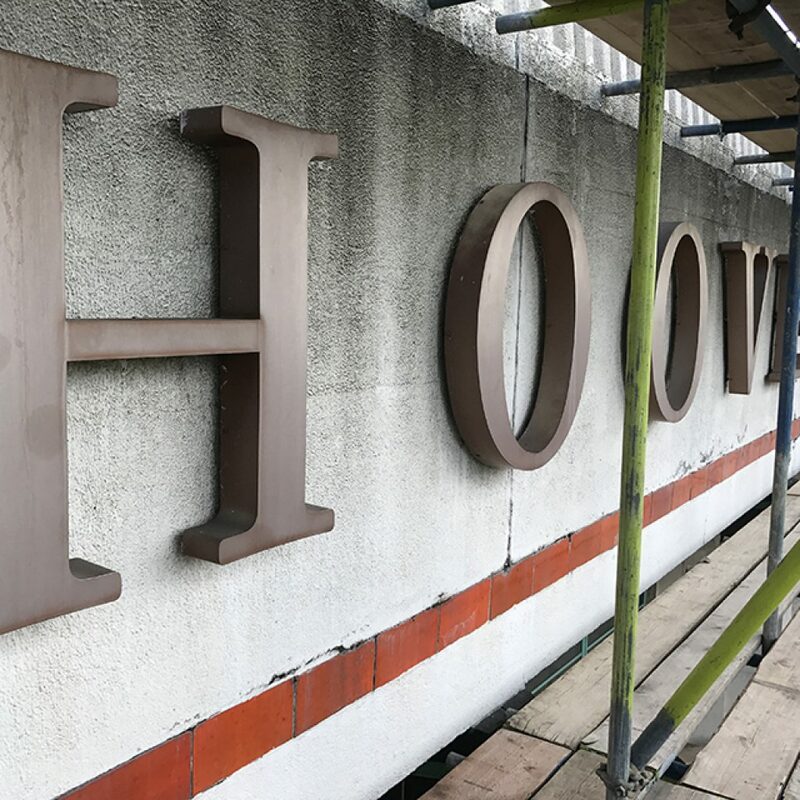 Sika supplied the long-term concrete repair and protection solution to the Hoover Building, a Grade II-listed Art Deco building built in the 1920s. 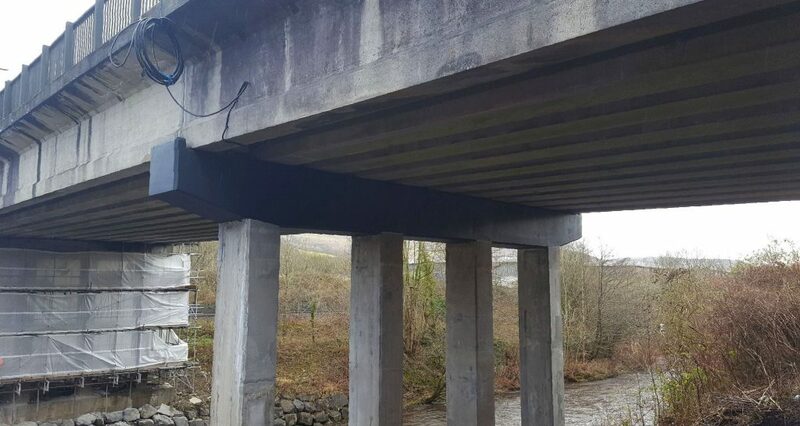 A package of StoCretec concrete repair products have provided the perfect solution for the refurbishment of a major road bridge in Wales. 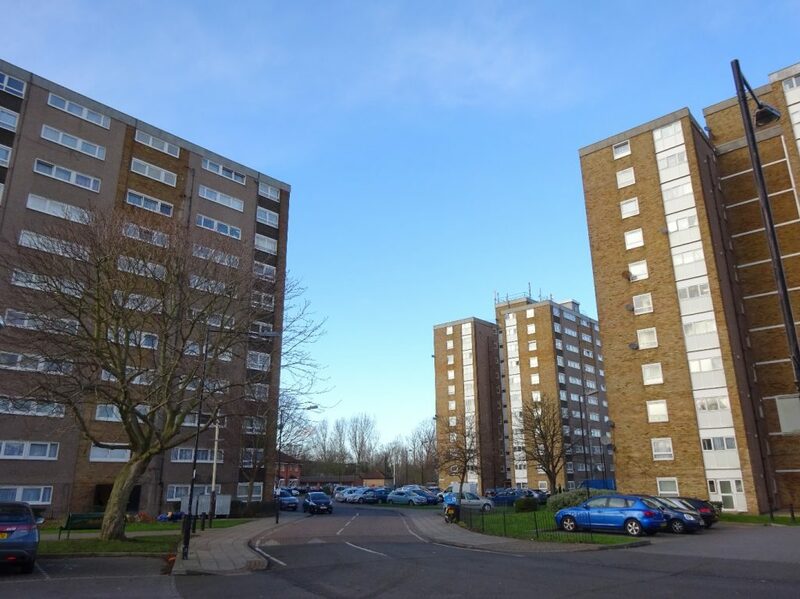 Following a competitive tender process, Gunite (Eastern) Ltd was appointed by Ealing Council to undertake concrete, render and brick façade repairs. 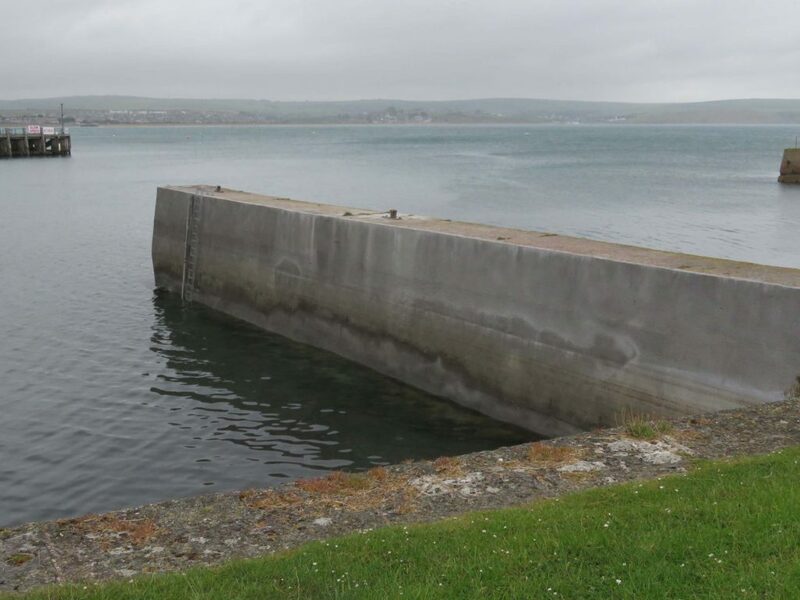 Dry-sprayed repair concrete by Saint-Gobain Weber has been used to fortify the sea wall that acts as a coastal defence to Nothe Fort at Weymouth Harbour. 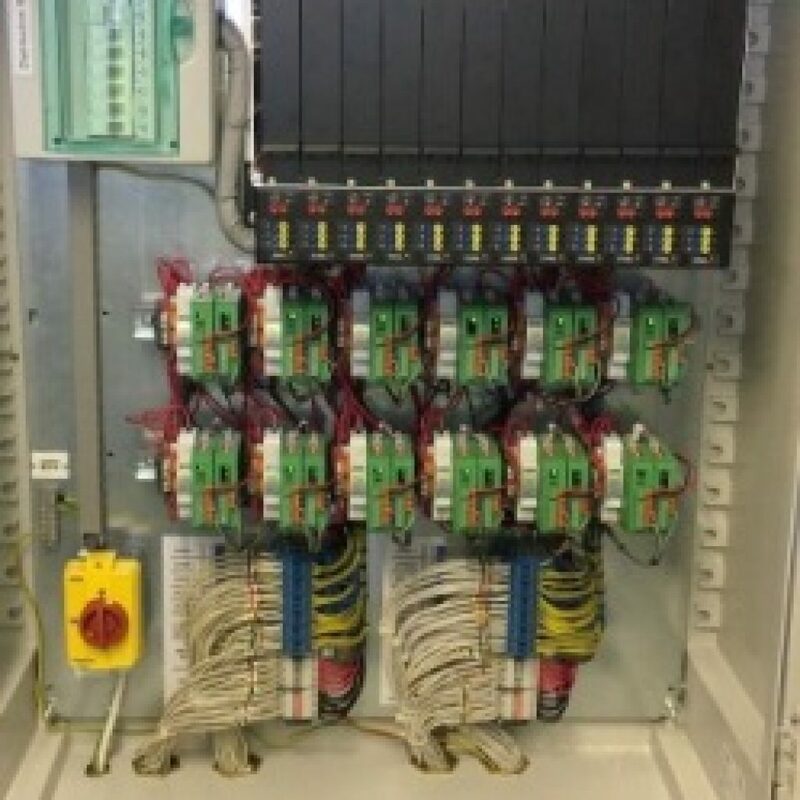 Duvine has introduced the new CP150 power module which is ideally suited for multi-zone systems based on years of switch-mode power supply experience. 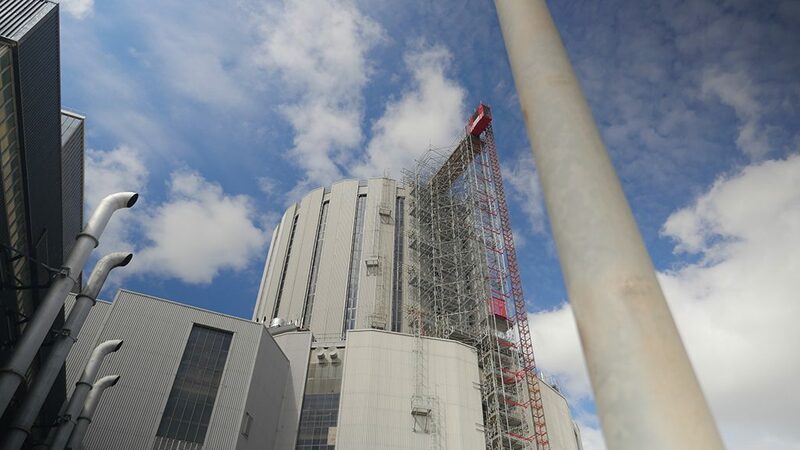 CSC Services successfully completed the 2017 Concrete Spalling Remediation Programme at Hinkley Point B Power Station for client EDF Energy. 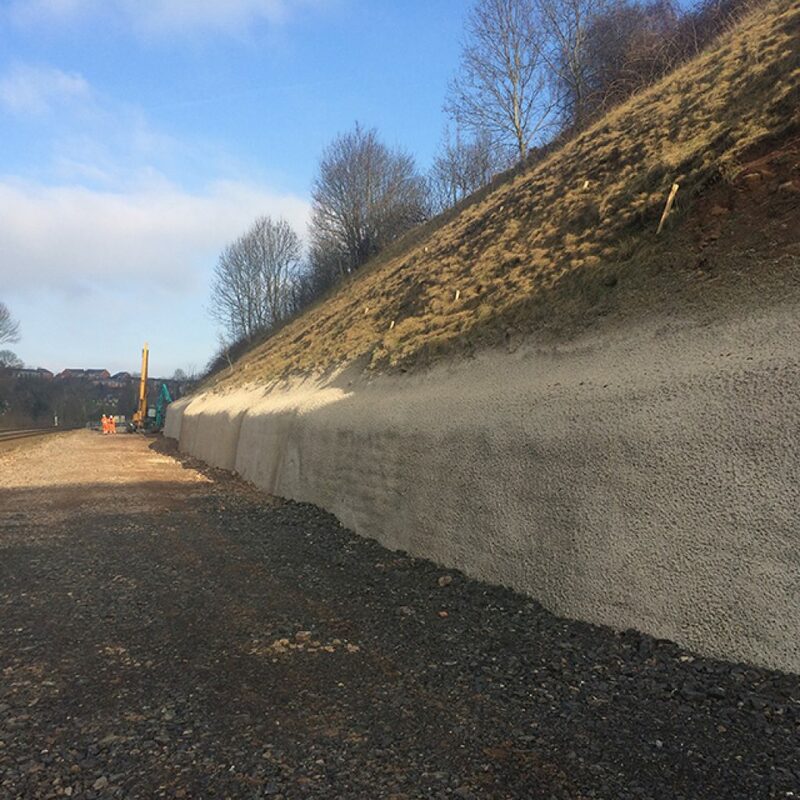 CAN Geotechnical Ltd recently completed a soil nailing and sprayed concrete project on a rail widening scheme to increase the number of existing tracks. 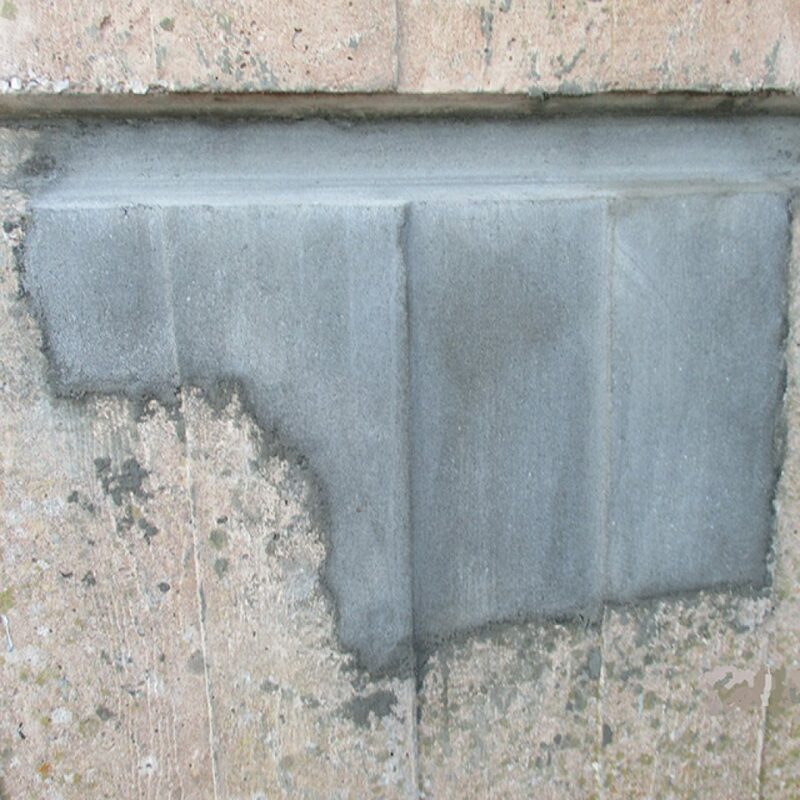 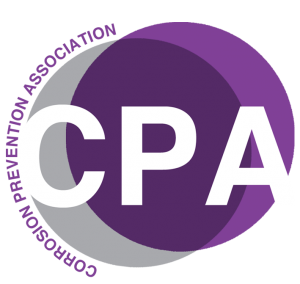 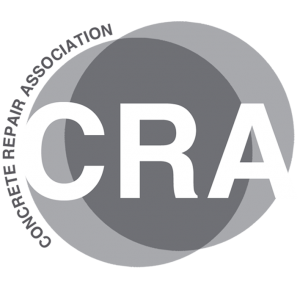 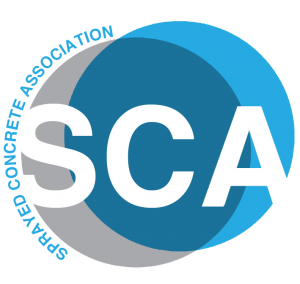 Ronacrete is offering a range of technical articles to explain on various concrete repair techniques.